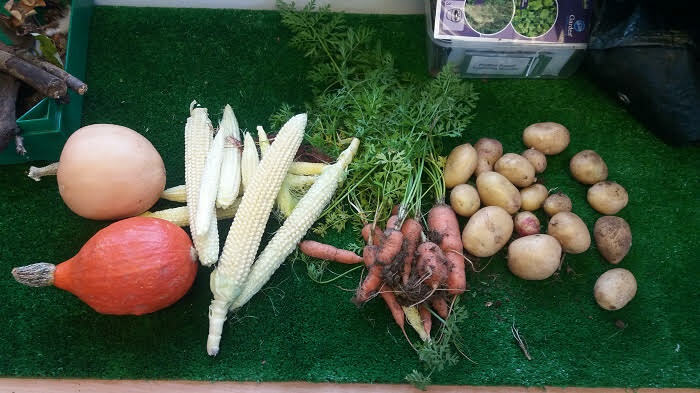 In our gardening lesson the children have been busy harvesting the produce from our garden. 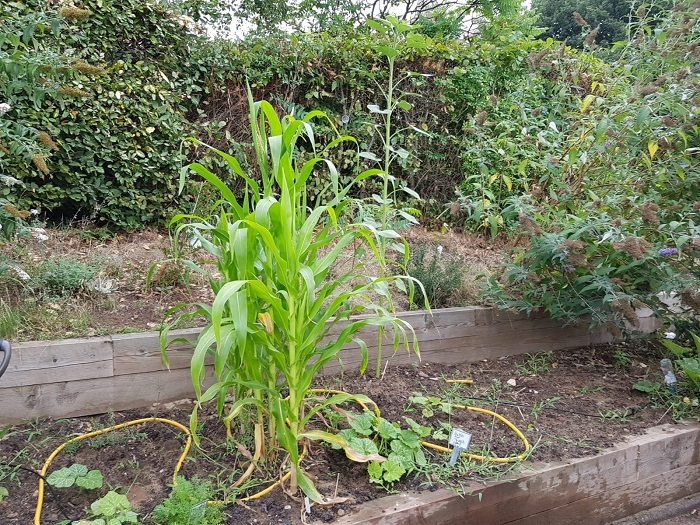 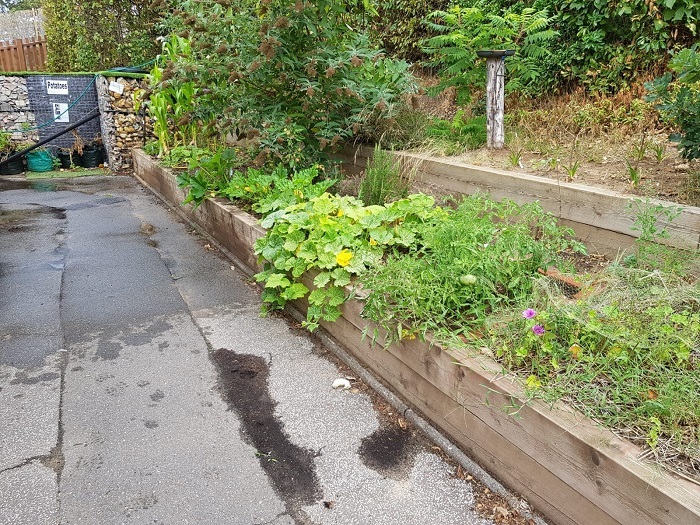 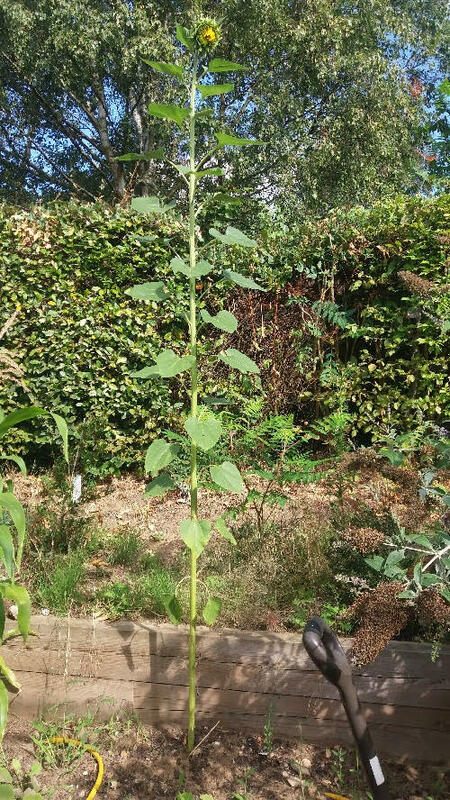 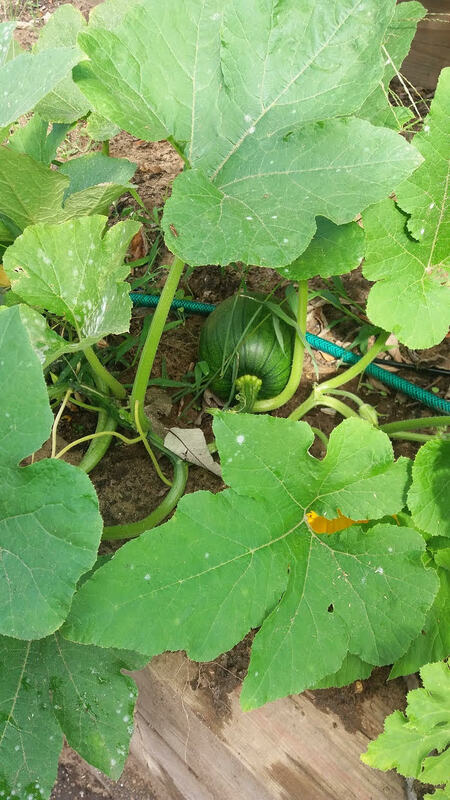 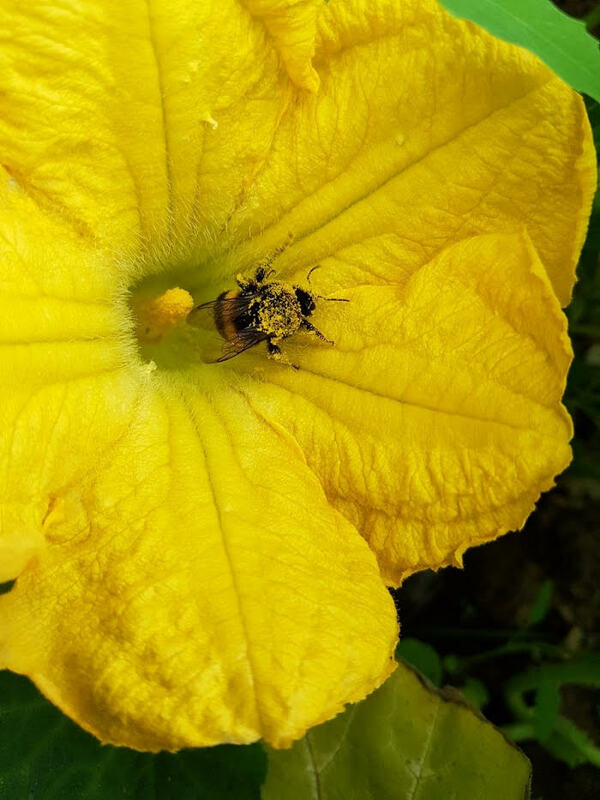 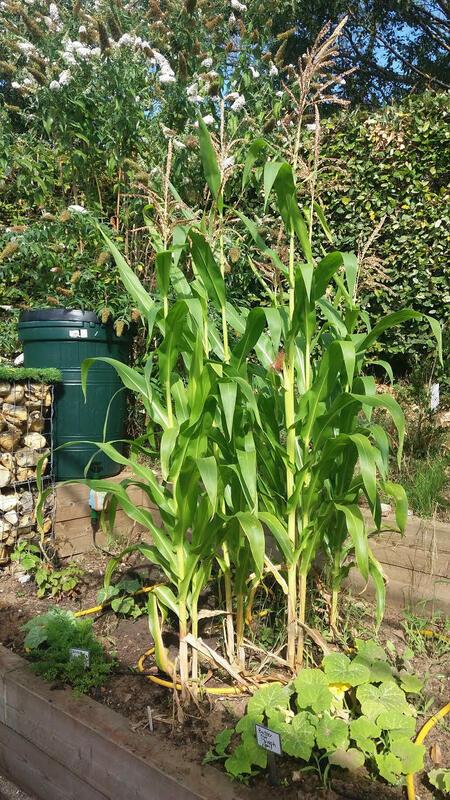 The children have enjoyed observing how the garden had grown and changed over the Summer and into the Autumn. 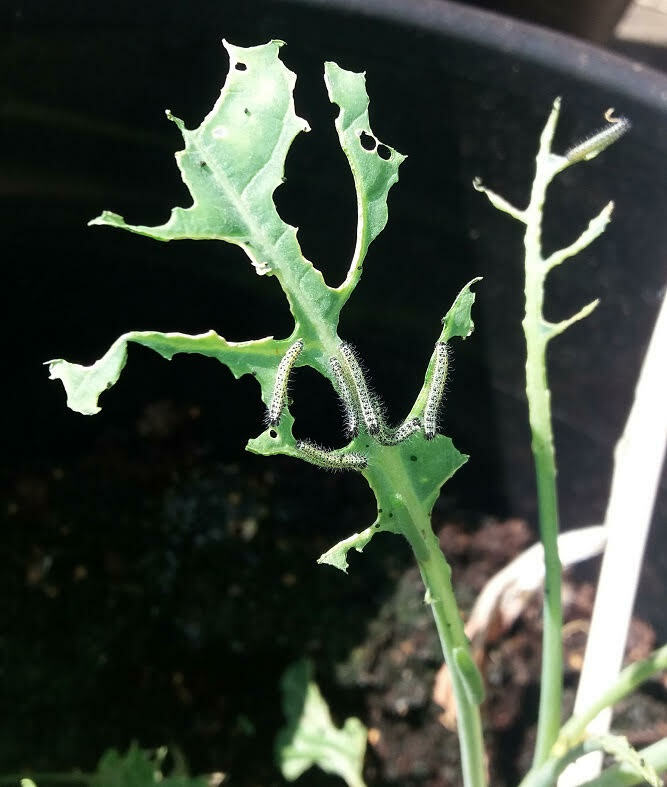 Unfortunately the caterpillars ate our entire broccoli plant.